918 पदों पर आवेदन करे! Bihar Police is recruiting deserving individuals for the post of Forest Guard. There are total 918 vacancies. 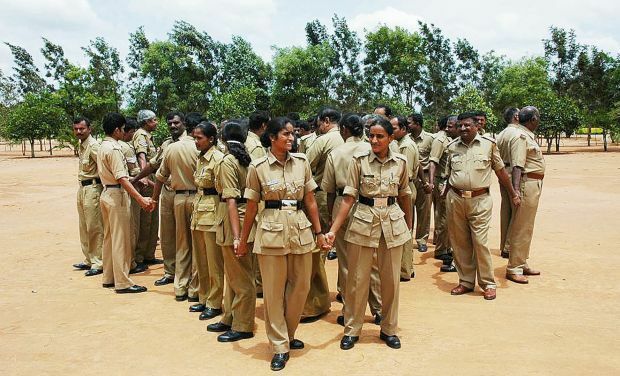 Through Bihar Police Recruitment 2019 application form in prescribed format has been called form interested and eligible aspirants to apply for said vacancies. Those who want to apply are suggested to check the complete notification details from here. Press the appropriate link for the Bihar Police Recruitment 2019. Notification of the recruitment will be opened, check the eligibility terms and other instructions. Now fill the application form as per the instructions are given in notification. Thereafter upload the scanned copy of required documents and pay the prescribed fee for the application. At last, take a receipt of submitted application form.